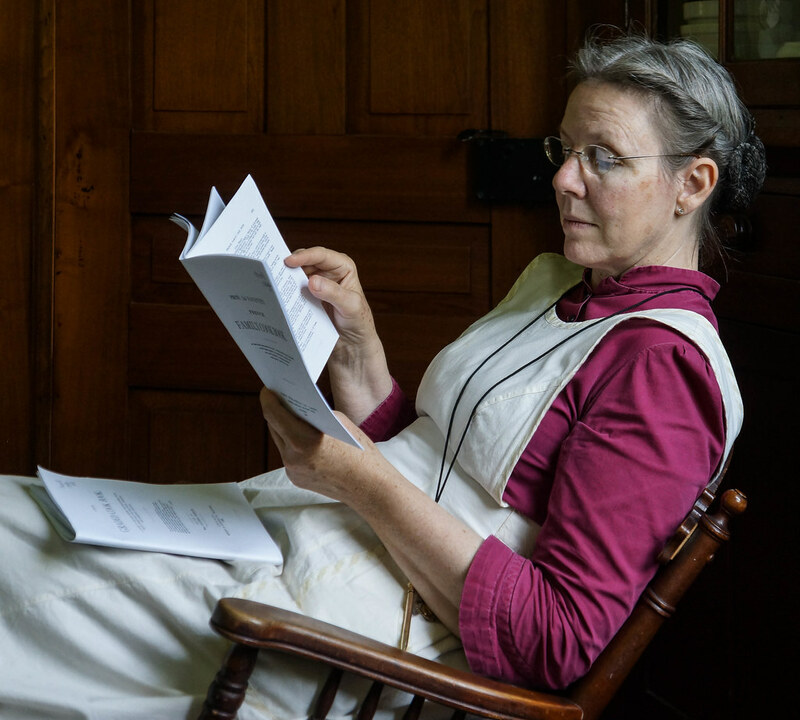 On a recent visit to the farm, Debbie read from a 19th century cook book that was written in dialect. The lush phonetic vocabulary reminded me of the short stories I’ve read from Paul Laurence Dunbar, who wrote in dialect as well. He was a fantastic and well known poet and in his short life time, he gained quite a bit of fame. Unfortunately, he died young. Being a Dayton native and good friend to the Wright brothers, he is one of Dayton’s celebrated sons. As for the cook book reading, the wonderful descriptions of the contents and the cooking process were delightful to hear in Debbie’s southern accent. When was the last time that you listened to someone else reading aloud? Do you read aloud? I read in silence, and perhaps I am missing out on part of the experience. I have a cookery book that reads “first catch your hare”. It is a recipe for hare pie. Very English. Last time I read aloud was to some children. Lovely picture and story. Did you ever catch that hare? Like you, the last time I read out loud may have been to a child. Time to try reading out loud to myself.